Elena requested a tattoo with a small branch and a rose that, starting from middle foot could read to her ankle. Roses are among the flowers that have the highest number of meanings, according to their several colours. 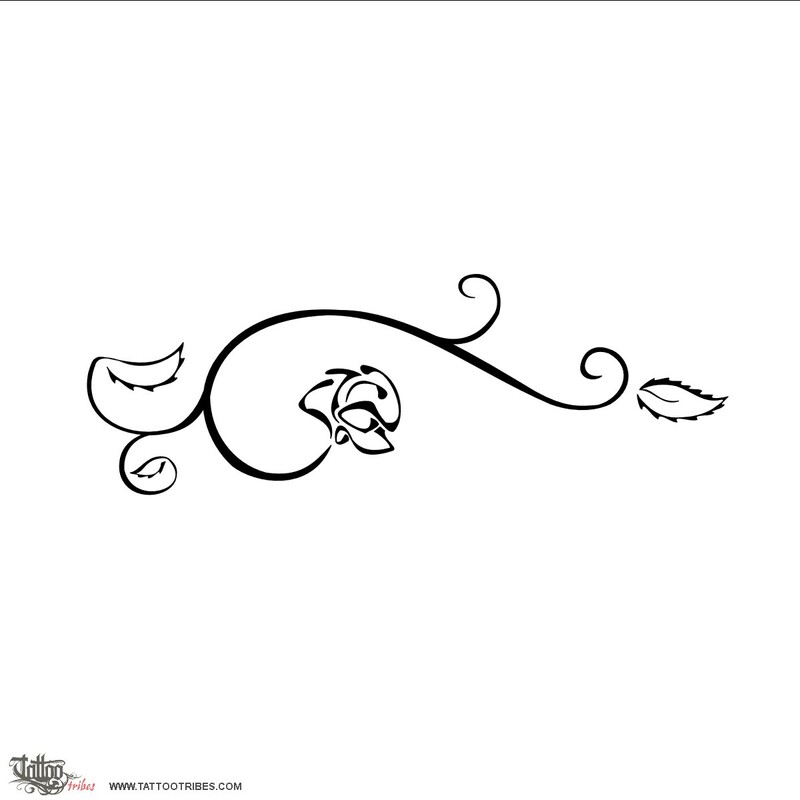 We feel like suggesting this rose to be coloured in red (love, passion) or lavender (enchantement), and we drew it thornless to be a wish of happyness.